Ever think about bringing some exciting new concept to the world, but you're turned off by the seemingly all-consuming WIN WIN WIN attitude some full time business people exude? Today's guest is perfect for you, because Tom Hodgkinson (owner and operator of The Idler) loves the idea of a bohemian business, and will tell us the bare minimum that a lifestyle business owner needs to know to make sure that you can enjoy your life, your art, and also maybe family and friends. In our headlines segment, we turn our attention to a new study that shows female advisors are growing their businesses faster than their male counterparts. Are women better advisors? We'll talk about what people REALLY want from their advisor on today's podcast. Plus, Amazon is offering $5,000 for employees to quit their job. Why would a company offer money for employees to leave? We'll have your answer and what it means for your money on today's show! After Doug's Memorial Day trivia question, we'll throw out the Haven Life Line to Michael and answer his question about the best course of action with your money when you have a big purchase coming up in a few years. 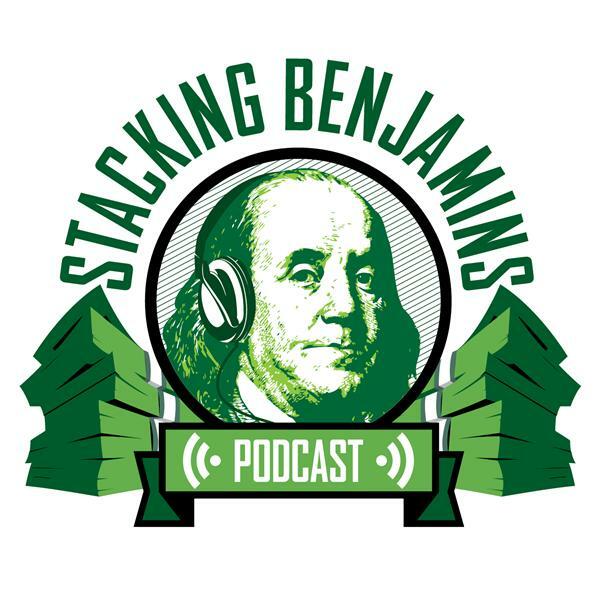 Of course, we'll still have a listener letter from the mailbag... which today is Sam's question: should he and his wife move their money from a taxable brokerage account to the Roth IRA they haven't been using?